In Industrial microbiology is a branch of science that deals with the study and uses of micro-organism which has industrial and economic applications. Industrial Microbiology, microbes classified, characterized are isolated from their natural environment. 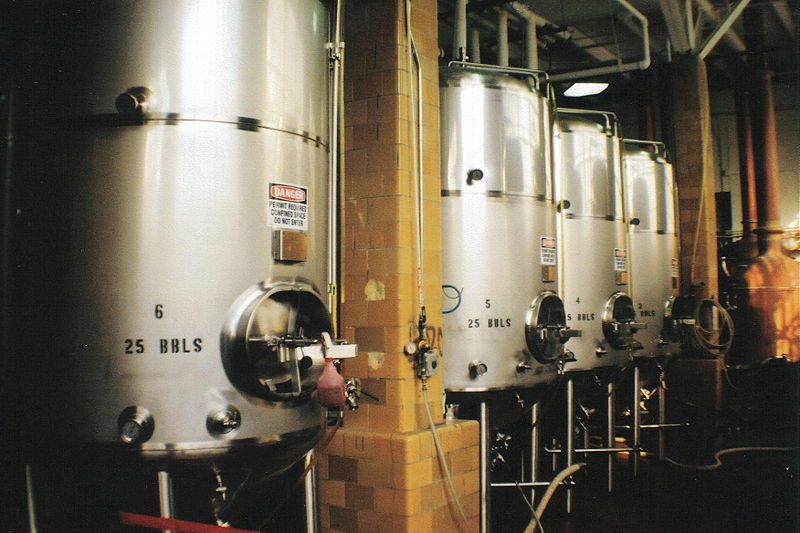 Further, these micro-organisms are produced on a large-scale by use of a fermentor. The most important applications of industrial microbiology are using microbes to convert inexpensive raw materials into economically important products. Further, these products go through detection, analysis, assay, purification and recovery to make them safe and effective. The end products are valuable, but the microbes creating these products are equally important. During the process of industrial fermentation, microbial cells produce extra-cellular as well as intracellular enzymes. These enzymes play an important role in fermentation, degradation and utilization of media components. Enzymes can be used as a product by itself and have many end-use applications. For example, enzymes like amylase and proteases are used in a variety of products.